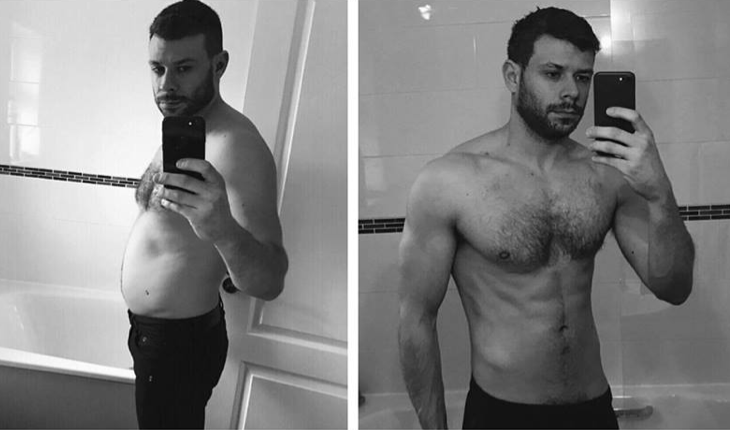 Matt continues to make huge changes in his body, fitness and lifestyle! Fitness - it should be fun and it should be something you can stick to. The best plan is the one you enjoy as you will commit to it. The aim of the trial is to do just that, find ways that you enjoy training, understand nutrition and achieve your goals.